If you have ever imagined building your dream home in the amazing suburb of Mount Claremont, then 51 Haldane Street could be it. Tucked peacefully away on the edges of Cottesloe Golf Course and surrounded by well-appointed properties, this fantastic street frontage and rear lane access block, measuring approximately 563sqm, represent a rare chance to design your vision. Location these days is everything and being close to major amenities is on most people’s agenda. 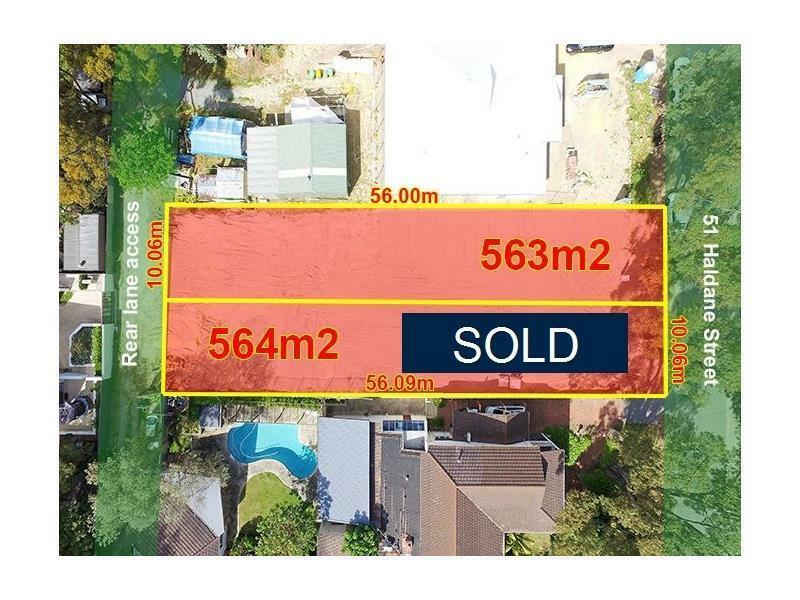 This block is so close to so much with Cottesloe Golf Course, Scotch College, John XXIII College, Christ Church Grammar and UWA playing fields, HBF Stadium and Mount Claremont Primary School just to name a few. It is also within a short distance to the local library & community centre, parklands and the fantastic weekend farmers market. 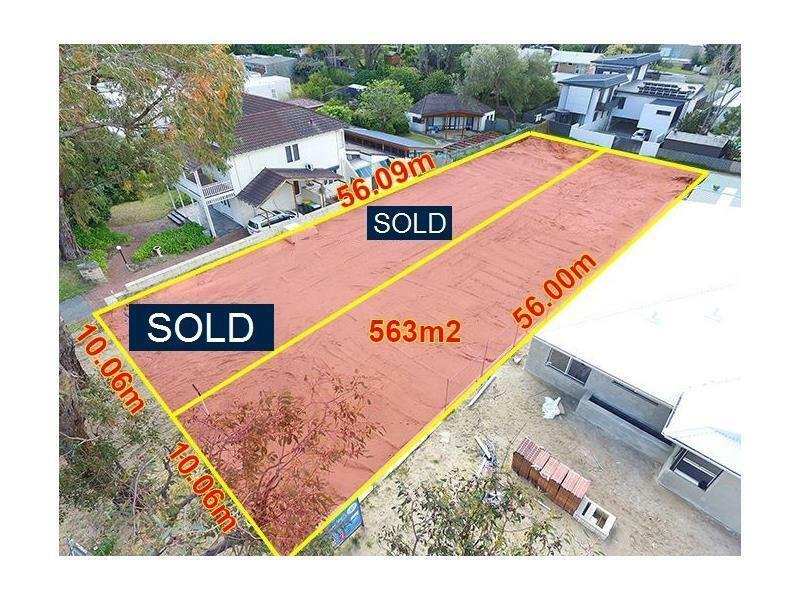 Blocks of this calibre do not last long so please get in touch with George Edinger 0488 030 438 for any further information.